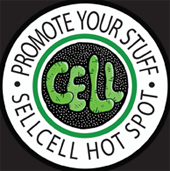 Sell Cell is for those who appreciate creativity, illustration and artistic things. The work of Sam Taylor was the catalyst for developing the range of product categories which launched SellCell. 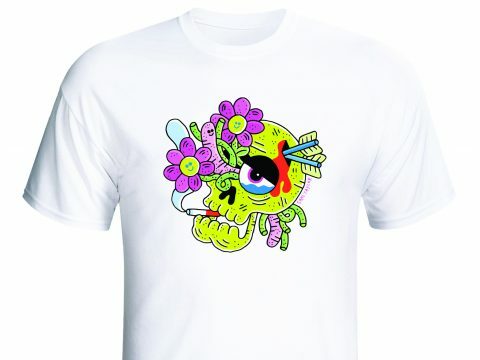 At Sell Cell we aim to create useful stuff and everyday products decorated with the original artworks of leading illustrators. We support madly talented individuals brave enough to venture freelance and we understand the importance of protecting creative imagery. 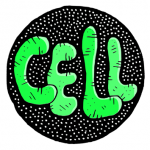 New Illustrators are Creating their ranges with the team at Sell Cell on a regular basis; See their products and individual image styles in the dedicated Illustrators section. Sell Cell is an on-line extension to the illustrative talents of its selected resident illustrators, providing quality useful products decorated in the individual & unique styles of our illustrators. SellCell.info | Social Media icon.